Wegmans customers will soon begin to see a Wegmans logo that harkens back to the company’s logo of the 30s and 40s. It makes its return in the Wegmans‘ Sunday weekly ad on September 28, and over the next several days, on new uniform shirts for Wegmans employees. 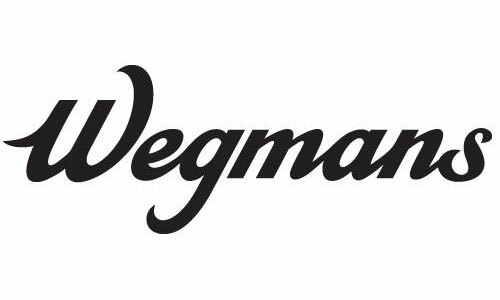 Little by little, a shift from the block-letter style of Wegmans’ name, first introduced in the 1970s, to a script style will occur. The transition will be gradual, starting first with things that are simple to change. Storefront signs, for example, may not be replaced for a long while, because of the cost. But grocery bags, packaging and other such things will be redesigned as supplies run out.